Want to play rugby? Not sure where to start? Boys and Girls ages 5 - High School can play. Your school doesn't have rugby? No problem! Contact rugbyoklahoma.ec@gmail.com for more info. Union repeated for a 6th straight championship defeating Bixby in the finals. Broken Arrow repeated as Girls champions for the 3rd time, defeating Yukon in the finals. 2019 Spring Season Kicks off!! 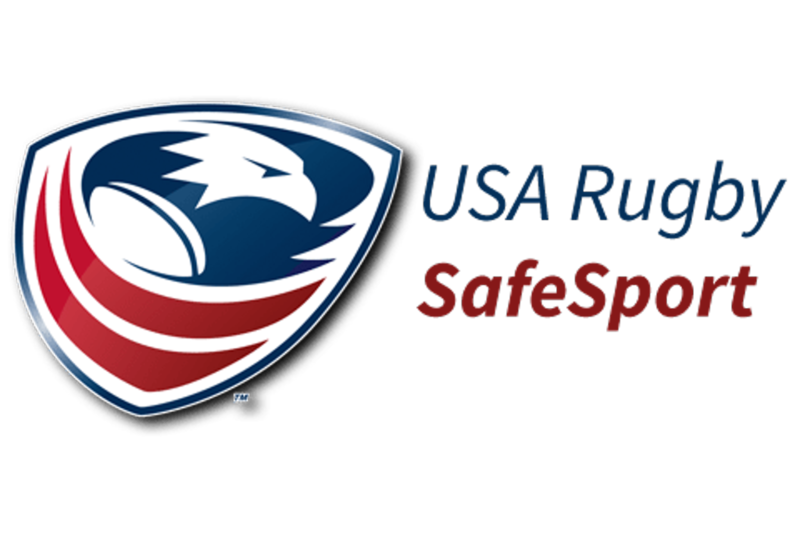 We are looking for EXPERIENCED individuals that are willing and able to give back to the sport of rugby. We have numerous opportunities in communities across the state at both the high school and youth level to start new programs, but are experiencing a shortage of qualified coaches. RO will help certify and train anyone with rugby experience that wants to get involved. These are volunteer positions so a flexible work schedule and free weekends will allow for the best possible fit. Hooligan offers great rugby gear/merchandise at great prices. It's hard to miss their impressive tent that will be set up at any Rugby Oklahoma tournament or event. ©2019 Rugby Oklahoma / SportsEngine. All Rights Reserved.